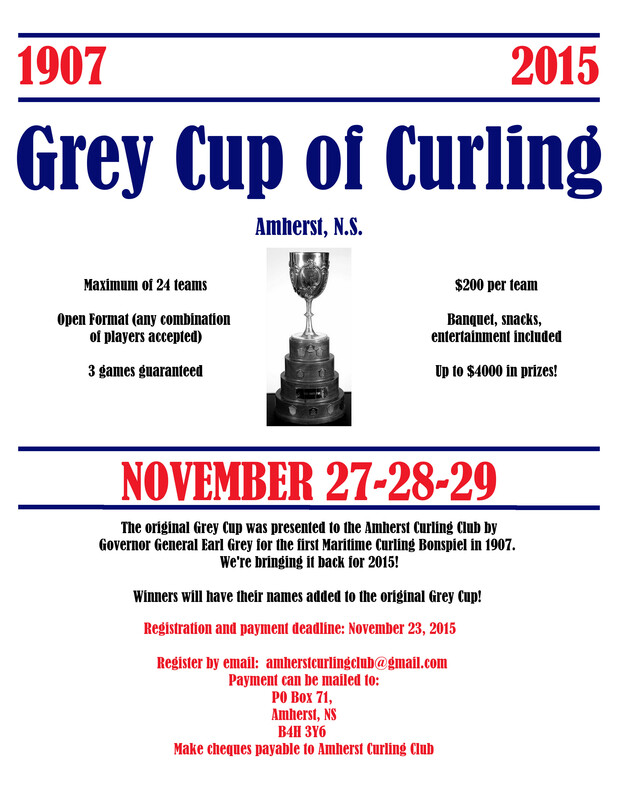 November is shaping up to be a busy month at the Amherst Curling Club. We’ve finalized the details for the Grey Cup of Curling scheduled for November 27 – 29th and teams are already staring to register. This shaping up to be a great event! Get your teams ready!!! Carter’s Cresting Ladies Funspiel Open House This Week! !